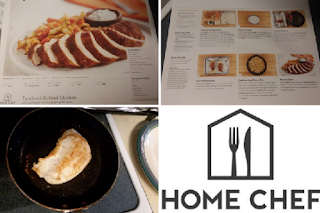 Home Chef Review by Casey E Hart | HomeChef.com Fresh and Easy ways to make a home cooked meal! 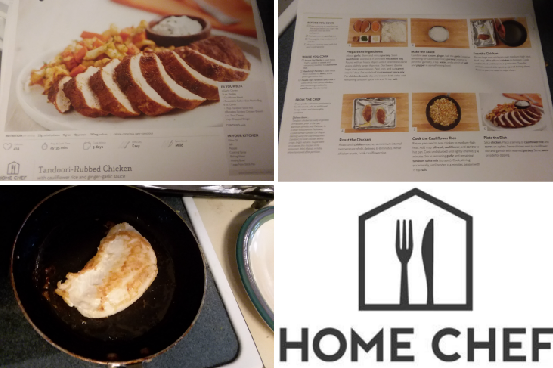 HomeChef.com Fresh and Easy ways to make a home cooked meal! 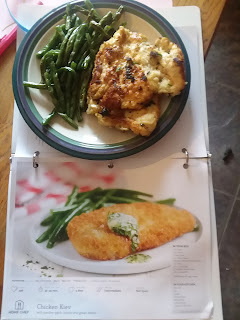 I really hate cooking, but I hate it because when I find something that looks good and go to cook it........I am missing some or most of what I need to cook it which requires a "fun" trip to the store, who has time for that?!? 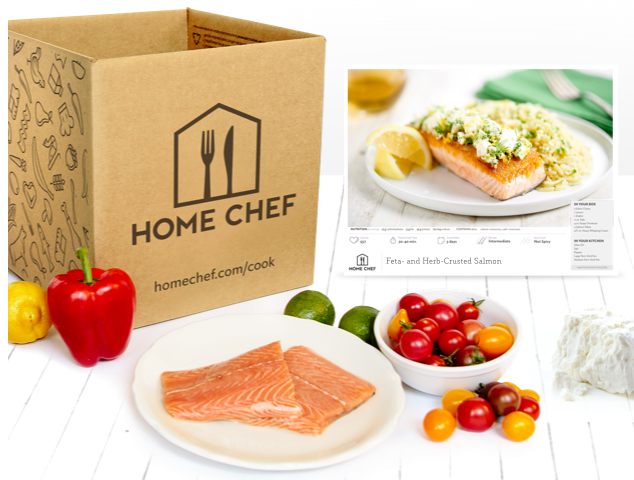 Home Chef is a amazing service which delivers everything to your door! All of Home Chefs products are fresh and pre portion so you are ready to cook as soon as the box of your selected meals arrives to your door. 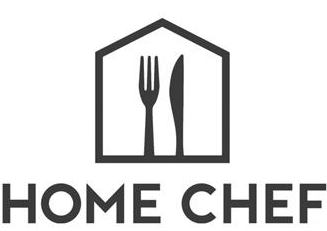 Start by going to HomeChef.com then choose your meals which you would like to give a try at cooking. 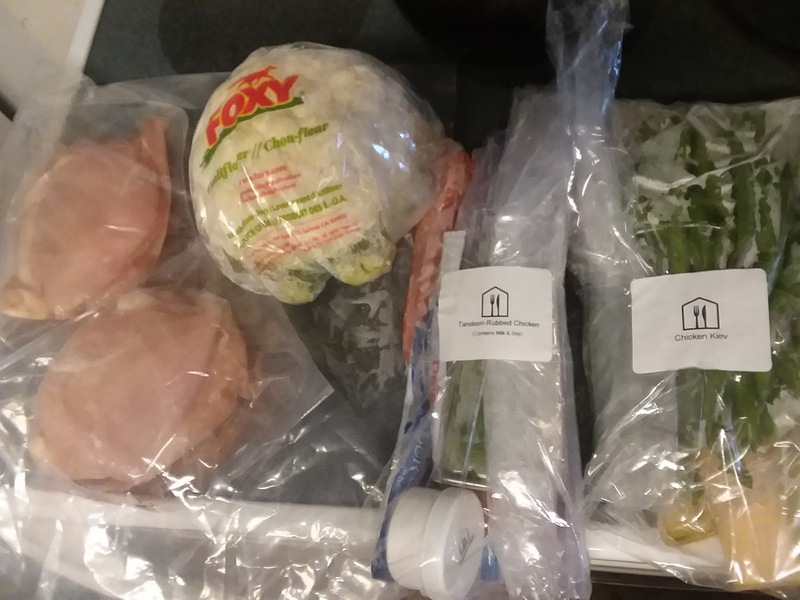 Within a week your meals arrive at your door. When you get your box of goodies place them in the fridge until ready to cook. Read over your instructions which are in detail and come with a lovely binder your first order so you can continue to collect and enjoy your favorites over and over. 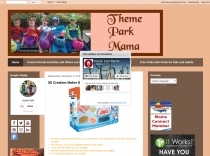 When you sign up you're asked how big your family size is and also if you have any food allergies or items which you don't like. Which for me I hate fish well unless it's cooked so it does not taste or smell as fish. The 2nd meal I picked was the Tandoori-Rubbed Chicken with cauliflower rice and ginger-garlic sauce. 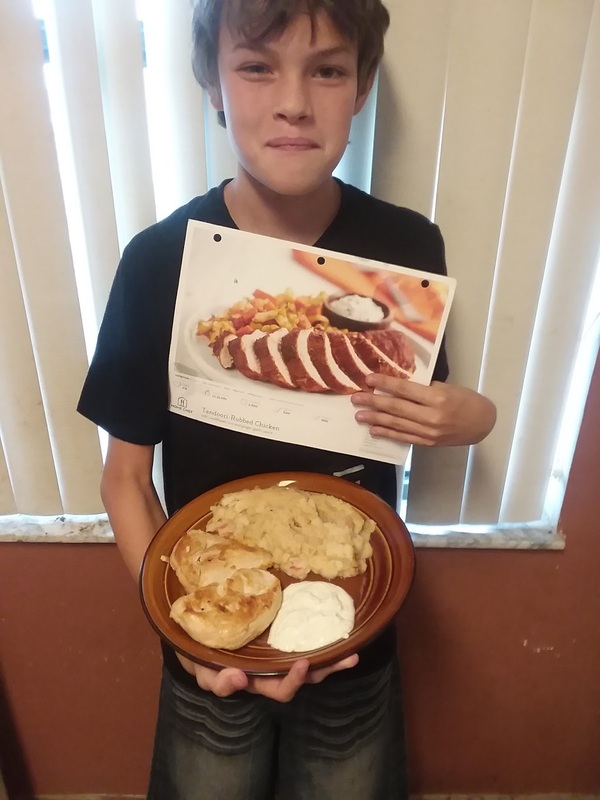 My 12 year old son made this! Yes my 12 year old! 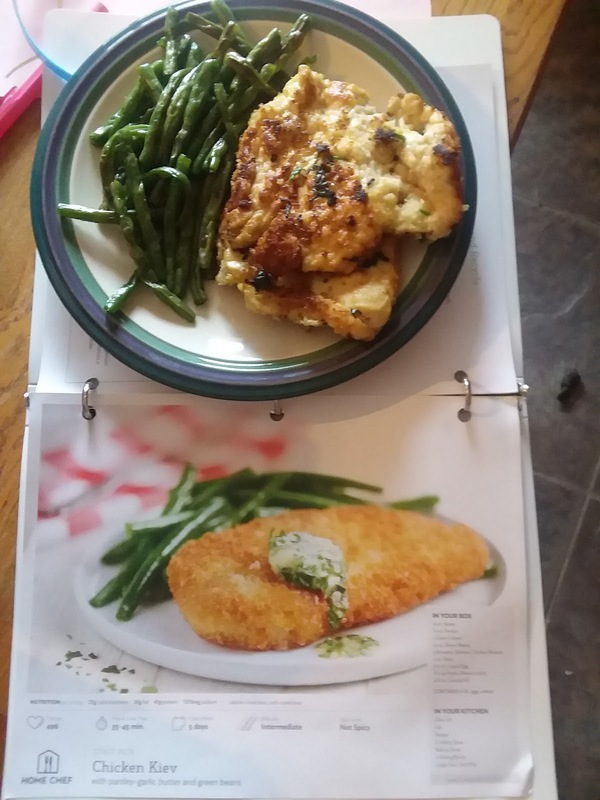 He saw me cooking the Chicken Kiev and asked if he could make the other, and I said sure why not :) He followed the instructions and asked for a little help when he didn't know what the word meant but he did it all on own. 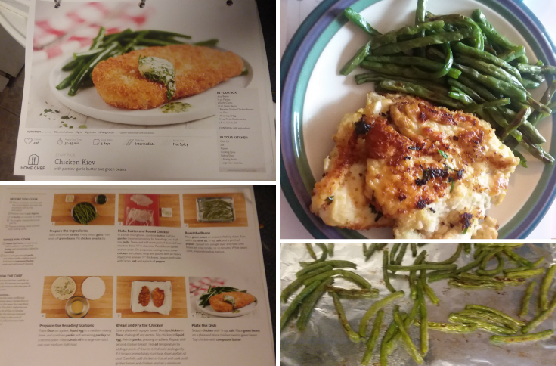 The only thing we well I screwed up on was the cauliflower rice I ended up making it into more of a mashed potato texture, but still tasted the same..........I really loved the ginger-garlic sauce that paired with the chicken wow. He did such a great job and he was so proud of himself as was I.